We are specialised in Lab Animal Facility Service. We provide service performed by skilled, experienced and qualified Field Service Technicians, and we have a long history of specialisation within the Lab Animal Facility area. All of our Field Service Technicians are highly specialised in our equipment. 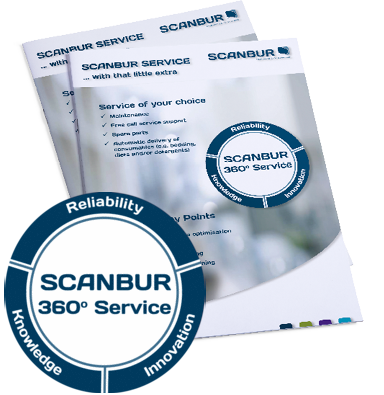 They have gone through extensive certification training, assuring that SCANBUR always deliver the highest level of service. We are locally present in Denmark, Sweden, Norway & Finland, plus we offer our services also in Germany, Switzerland, Austria, Benelux as well as in the UK. 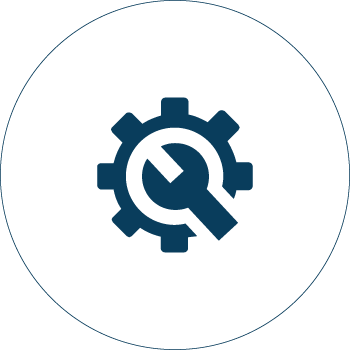 We are thereby able to ensure you a very flexible organisation with short response time and service in local language. A SCANBUR service agreement can consist of yearly maintenance only or a full service package in order to provide you with the full overview of your yearly service costs. You can even choose to include consumables as part of the service. The more service you include into the agreement, - the more Academy points you earn.